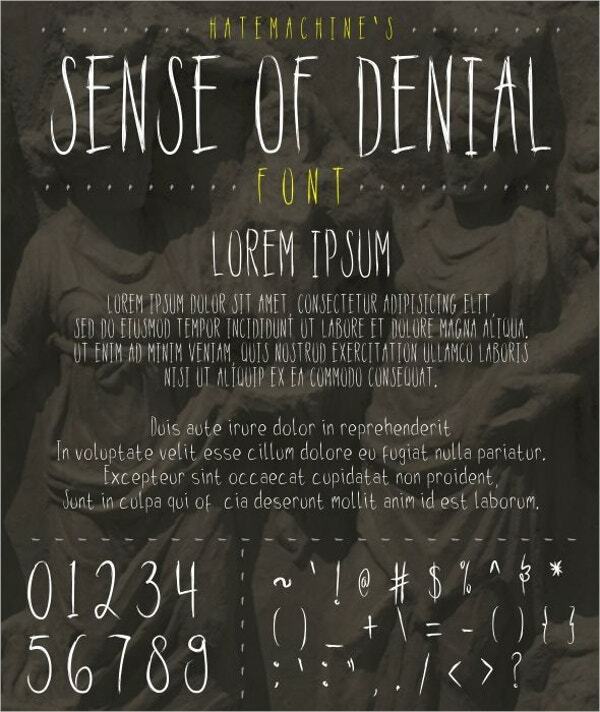 Fonts that’ll add the thrill factor to the text. 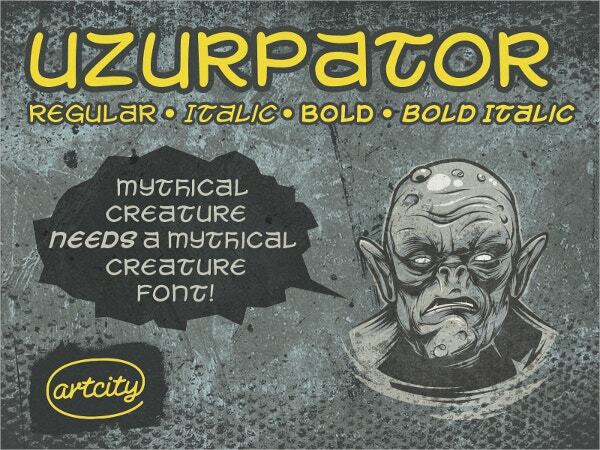 These Free Fonts are available in a wide variety of designs that are both legible yet scary. The fonts come in compatible file types that are easy to embed in your project and they offer the complete set of letters and symbols required. Download and customize to your preference while saving time and hassle. The font features skinny characters that are stretched lengthwise. 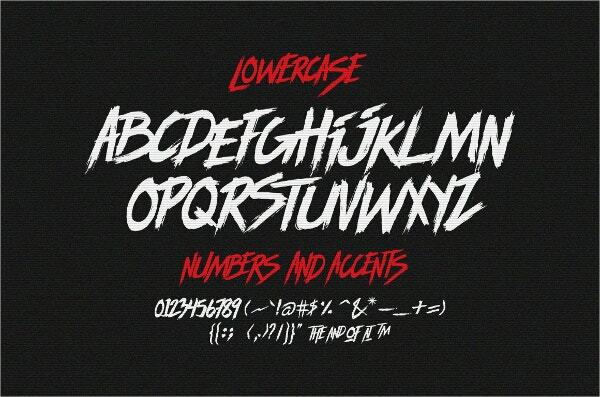 They are suitable for horror projects with complete alphabet and symbols. Download in TrueType TTF. The font has an all caps case which has a Retro Font look to it. It is suitable for children and animated horror posters. It comes in OTF and TTF files for download. 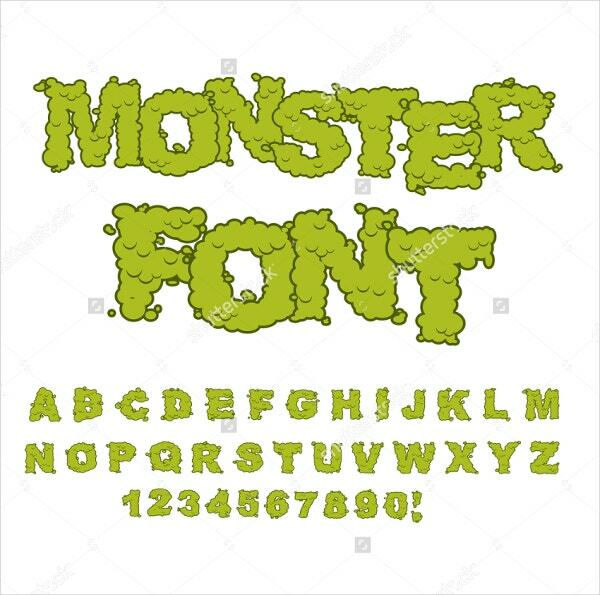 This is a green colored weird looking monster font in block letters. It is easy to read and would suit comic titles or workshop posters. It comes from Shutterstock. The font has an irregular shape for its letters and comes with various design elements such as ornaments. It is suitable for website headers. The font has a brush stroke finish with all caps case letters. It will go well with tee prints, covers or any kind of horror-themed art. It comes in OTF and TTF files for download. The font face has violently scribbled letters that have a chaotic origin. The design has multilingual support with a great finish. It comes in TTF and OTF files for download. 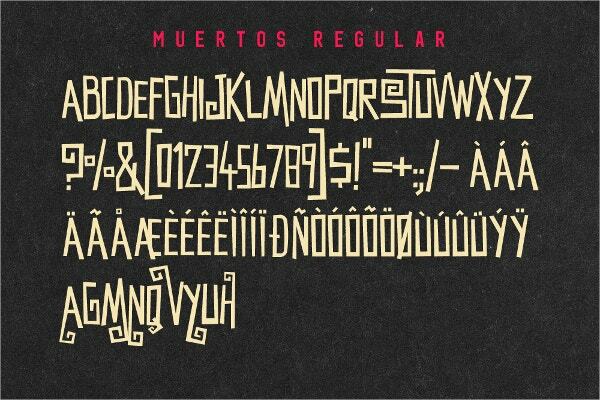 The erratic font with the grungy pattern on its edges is suitable for Halloween themes. It comes in full English alphabet and numbers. You can download it from Shutterstock. 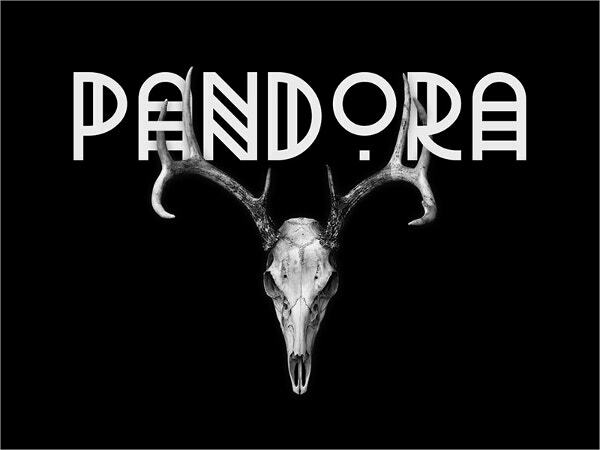 The font has a classic European inspiration for its design. It has brush stroke endings and thick line letters. The font has about 370 glyphs with TTF file format. It has a clean design with narrowly spaced letters. The font comes in variations with respect to the purpose of use. It is suitable for art posters with AI and PS support. 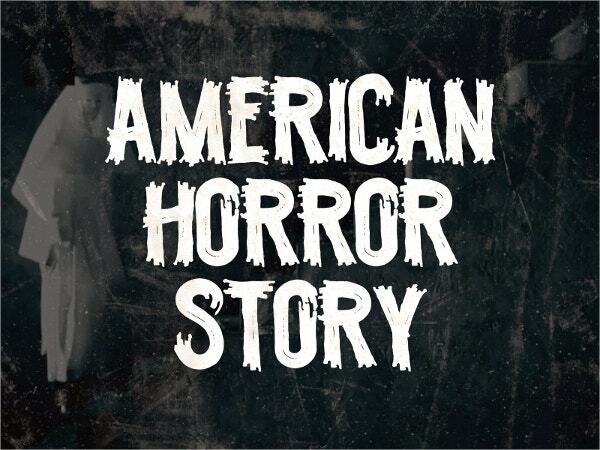 This is a horror movie inspired font face that is suitable for any kind of Halloween posters due to its block letters and big font type. The font comes from Dribble. 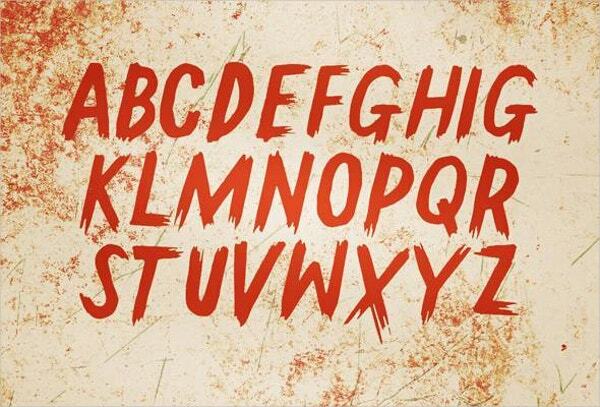 The slime type Bold Font looks great for the horror themes due to its fluid type design. It will complement window etches, posters and even comic book cover titles. 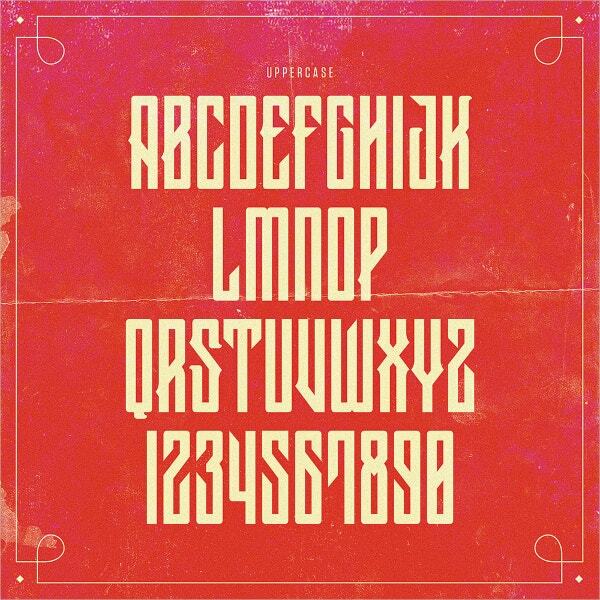 The font comes directly from retro movie posters and has an angular tip, thick lined and bent alphabet design. It is both legible and fancy. The font has a weird typeface with lines within the characters. 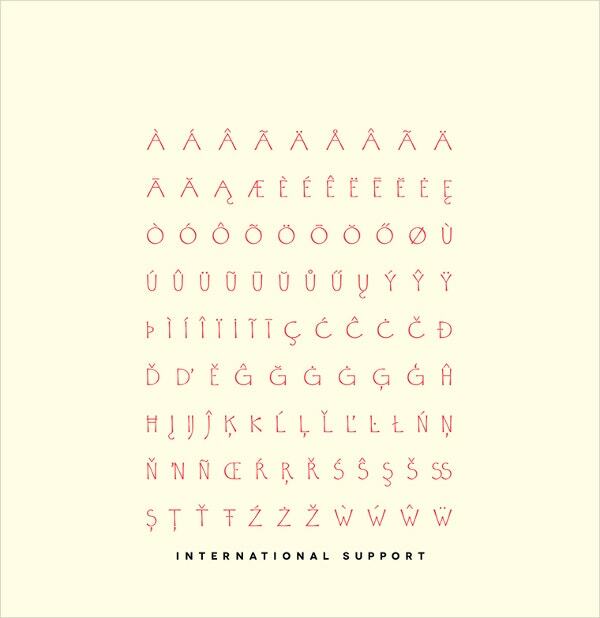 The font has an artistic touch to it which makes it suitable for posters and flyers. It is downloadable from Dribble. 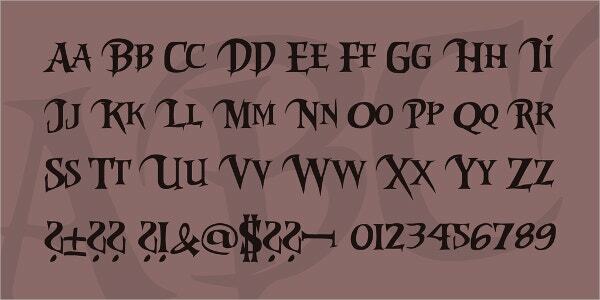 The font is an adaptation of Vampdator font and has curved teeth like ornaments to support it. 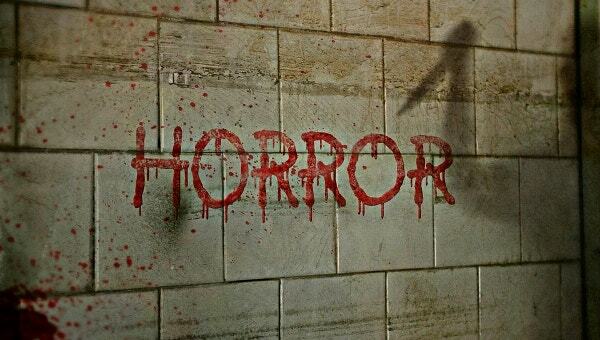 It is custom made for horror themes and is downloadable in OTF files. Choosing the fitting font can be a hassle sometimes. 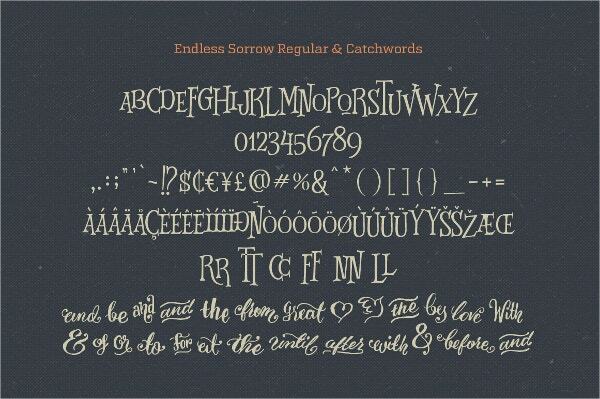 The list provides an exhaustive collection of scary yet theme-centric fonts that are easy to download and come in support for various platforms. 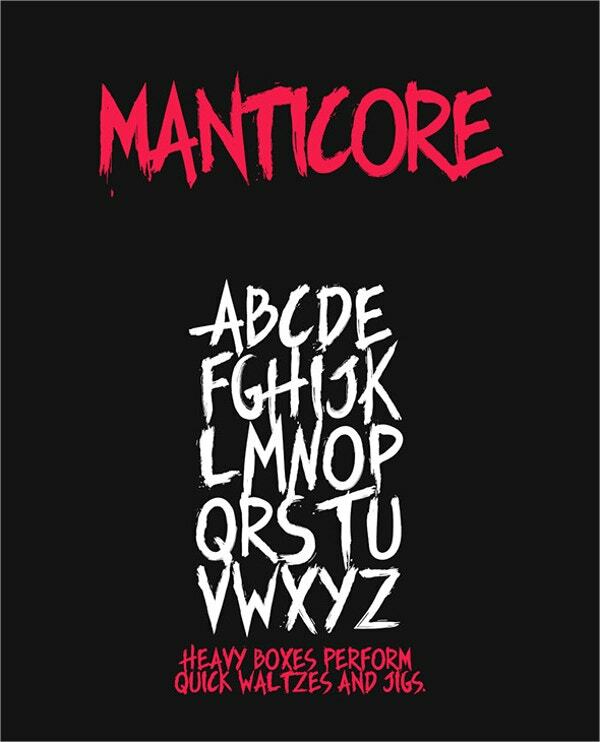 These are artist generated fonts that save you the effort of creating matching fonts for your horror project. Use them for flyers, posters or any kind of advert. 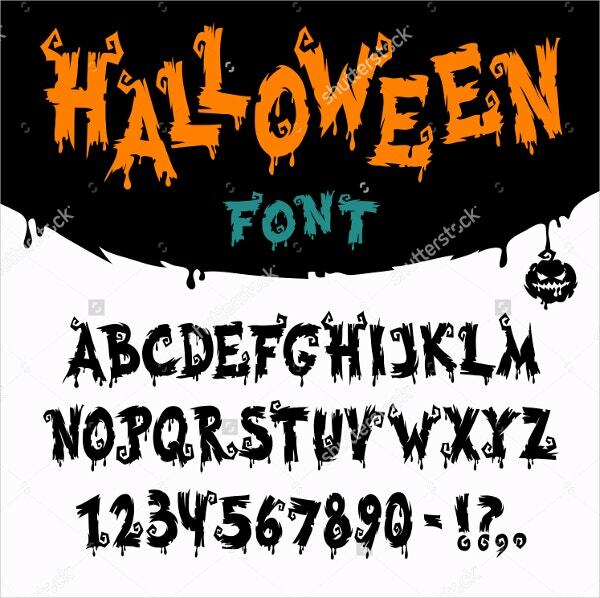 Download a font today and let your text come alive with the desired spookiness.